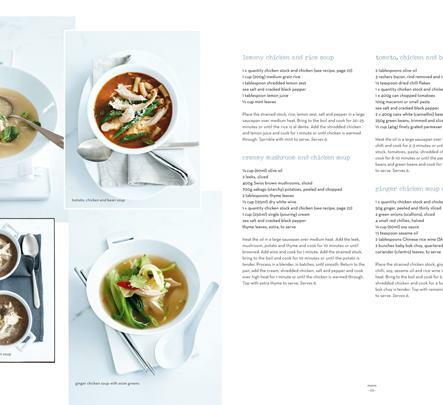 Who hasn’t wanted a step-by-step guide in the kitchen to create much-loved meals and turn clever ideas into firm favourites of your cooking repertoire. 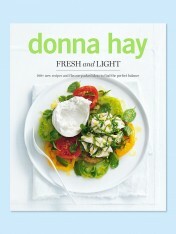 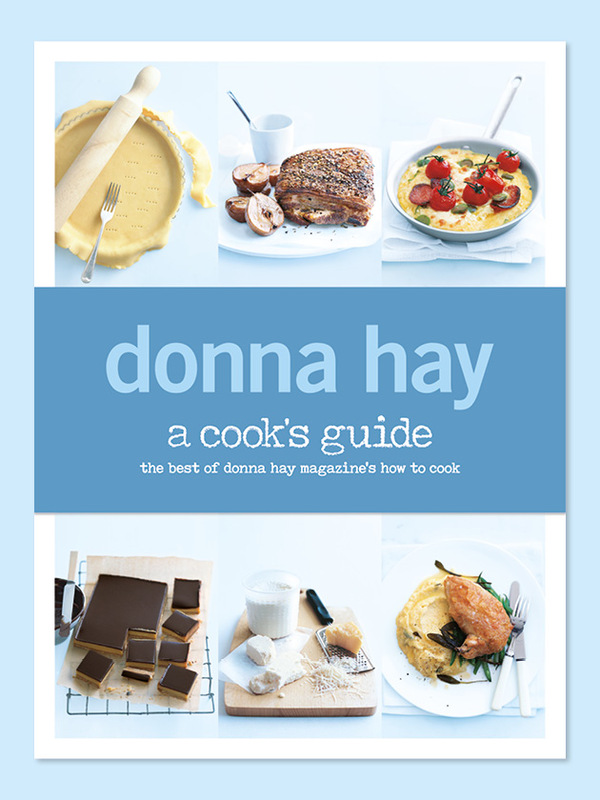 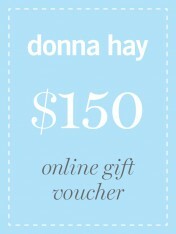 The latest cookbook from Donna Hay, a cook’s guide, is a compilation of the very best from the How To Cook section of donna hay magazine. 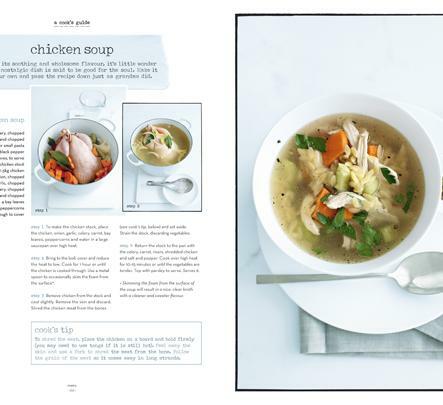 This handy resource is filled with classic recipes, basic cooking techniques and essentials that should be in every cook’s repertoire, from simple roast dinners to timeless desserts. 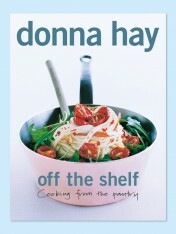 Filled with detailed step-by-step recipes, accompanying photographs and recipe variations and tips, this is a definitive go-to guide for the home cook, whether you’re a beginner or just need a good handle on the basics in one easy book. 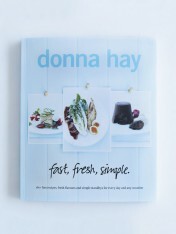 Donna is known for her fuss-free meal ideas and time-saving shortcuts, now it’s even easier to achieve the best-possible results with meal ideas, in an easy-to-follow format.